We are seeing some great golfing weather in December so far! This weekend will be in the mid 60s! 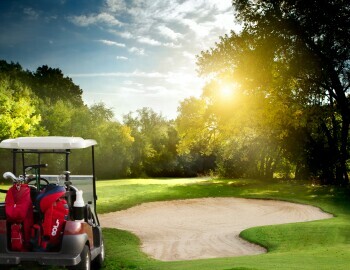 Time for some bonus golf come on out and mention this blog and get $5 off your greens fees this weekend!